Dallas Mom Blogger sharing homeschooling solutions, activities for kids and resources for moms. Are you ready for some awesome mommy solutions to make your life easier? 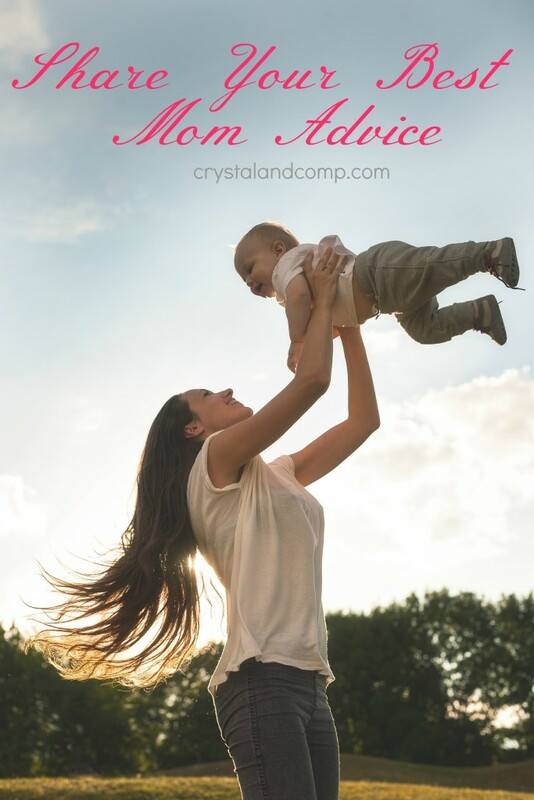 You can find things such as recipes,mom advice, decorating tips, and lots of kids activities right here at Crystal & Co. Resources at your fingertips! Last week there were over 100 great ideas shared. So this week will have just as much or more great tips for all you moms and fellow bloggers out there. 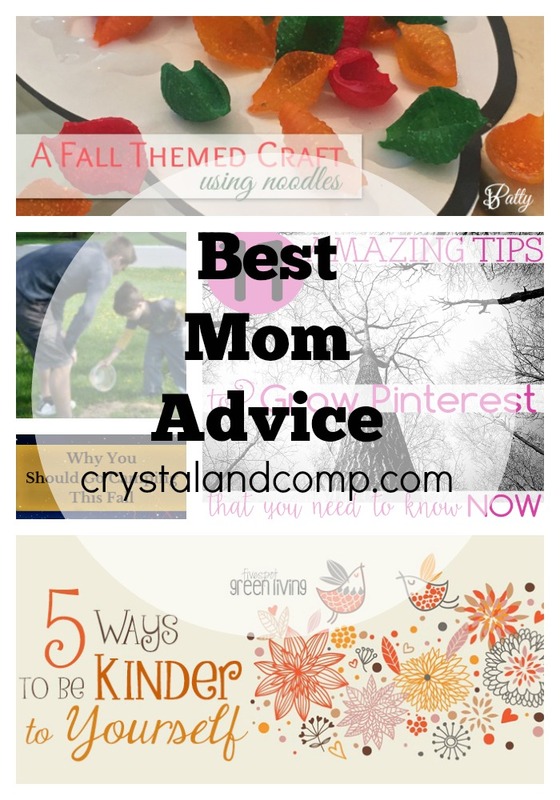 Here are just a few of the awesome mom resources shared last week here at Crystal & Co. We love them all but here are the top five best mom ideas! Check out all of the other great ideas shared last week right here! 1) Tina’s Dynamic Homeschool Plus shared 11 Amazing Tips To Grow Your Pinterest. 2) Moms Are Frugal shared A Good Work Ethic For Kids Starts At Home. 3) Fivespot Green Living shared 5 Ways To Be Kind To Yourself. 4) Tidbits of Experience shared Why You Should Go Camping This Fall. 5) B Patty shared Fall Craft Using Noodles. Every week there are so many helpful ideas and things shared and its time to share again! Come link up your best ideas here! Thank you Crystal for featuring my post about Pinterest. I love Pinterest! Thank you for hosting a super party too!